Ford Motor Company has announced that it is creating the new Ford National Distribution Services Division in China, which will replace its joint venture and dealer network and act as a streamlined channel for distribution in Greater China. According to Ford, the launch of the NDSD is part of its push toward operational fitness. It will utilize a singular brand voice to communicate with customers and ensure the improvement of the customer experience as a whole. This also means that customers will be able to purchase all Ford vehicles, irrespective of where or by whom they are built, at its dealer locations. The NDSD will take the place of the Changan Ford sales company, which is part of the Changan Ford joint venture. 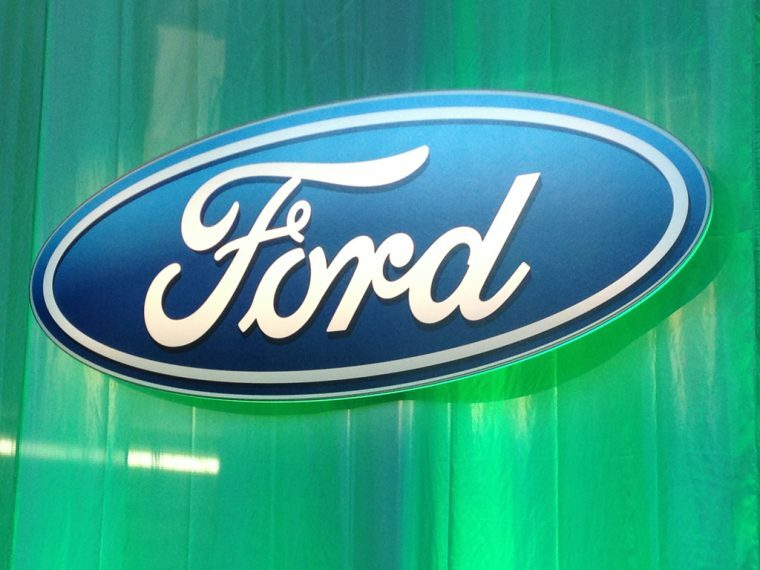 Ford also announced a number of new appointments. Henry Li, effective May 7th, will become the vice president of Marketing and Sales for Ford Greater China. In this role, Li will oversee the transition to the new NDSD model. Effective May 16th, Richard Chen will be Ford Greater China’s vice president of Strategy and Partnerships, a role in which he will run strategic planning for the automaker’s business operations in China and manage external partnerships. Jacques Brent, the current president of Ford Middle East and Africa, will become the new global director of Product Marketing, effective June 1st. He will be succeeded on that same date by Mark Ovenden, the current vice president of Marketing, Sales, and Service for Ford Asia Pacific.